Periodic car servicing is crucial in ensuring your car is well maintained, and is an ideal way to prevent small issues escalating into larger problems that can cause severe damage to the rest of your vehicle. Whether you require a full service or a part service, our fully trained team will thoroughly assess every aspect of your car. If you live in Top Valley and are experiencing a problem with your car exhaust, make an appointment at K&M today. Our comprehensive exhaust repair and replacement service means that whatever the make and model of your vehicle, and whatever exhaust system you may have, you can count on us for highly effective solutions. Here at K&M Autocentre our car garage is ideally situated to serve the whole of Nottingham, including Top Valley and the surrounding area. Whether you are in need of emergency car repairs, or would like to book a comprehensive MOT test, you can rely on the skill and experience of our mechanics to work promptly and efficiently to ensure your car is back on the road in no time. 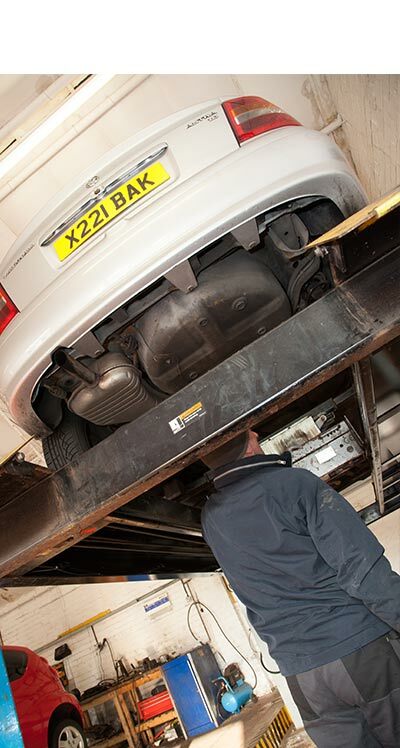 We conduct high quality, affordable MOT testing here at K&M, providing our customers throughout Top Valley with a cost-effective method of ensuring their car is completely safe and road legal. 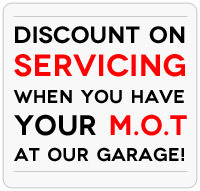 So for more information, or to book an appointment at our garage, contact the specialists at K&M Autocentre today! We supply an extensive selection of tyres, including both brand name tyres and cheaper budget tyres. Our expert tyre fitters can assist you in choosing the ideal tyres for your specifications, and can also install them to the most superior standard, so you can rest assured of complete safety and reliability.